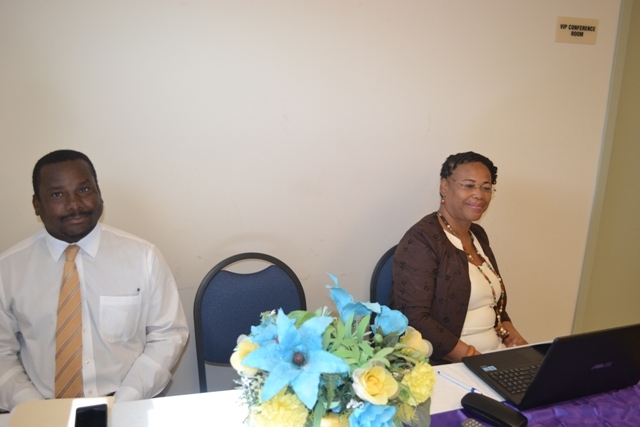 NIA CHARLESTOWN (March 23, 2016) The Department of Youth and Sports in the Ministry of Social Development on Nevis, observed World Poetry Day on March 21, 2016, with a Poetry Writing Workshop. 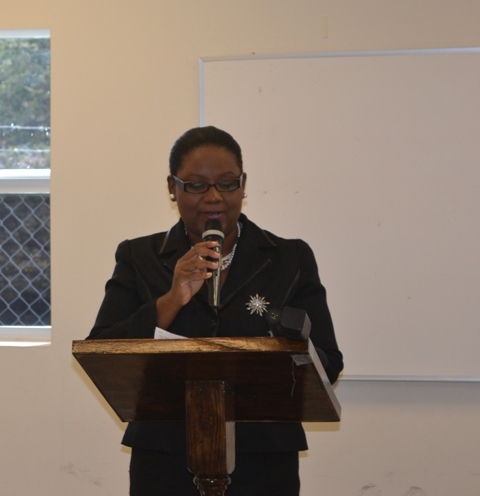 The training session, the second of its kind, was held under the theme “Youth Lead” at the Nevis Disaster Management Office (NDMO) conference room at Long Point. World Poetry Day is designated by the United Nations Educational Scientific and Cultural Organization (UNESCO) to encourage the return of the oral tradition of poetry recitals and teaching and the restoration of dialogue between poetry and the other arts, so that the art of poetry would no longer be considered outdated and would enable the society to regain and assert its identity. At the end of the workshop, Youth Coordinator Zahnella Claxton, described the training session as successful and said she was impressed with the quality and creativity of the poems produced by the participants, most of who came from the secondary schools. Claxton added that poetry is a good way for the students to vent their feelings whether they are angry, sad or happy instead of lashing out at others. Cynthia Grenyion, an Education Officer who participated in the 2015 workshop and served as this year’s Facilitator said, the participants put the ideas she taught them into their compositions and was pleased with their writing performance. Meantime, Keith Glasgow, Permanent Secretary in the Ministry of Social Development, encouraged the young participants to use poetry as an art form. He said placing ideas into cultural and artistic expression is a powerful medium for messages and encouraged them to do more than writing poetry. Youth Development Officer Alphonso Henry recited his poem “An Enslaved Society” during the ceremony. At the end of the workshop, some participants expressed their satisfaction. 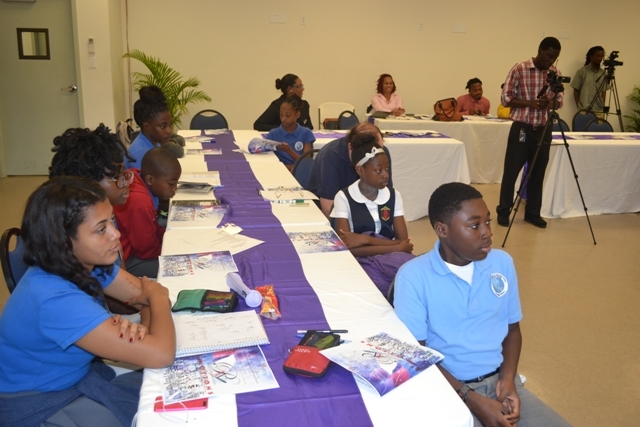 Zelma Prentice, a young adult said she was enthused in developing her poetry writing skill and had learnt a lot about the components of poetry. Ricardo Caines said his experience went far beyond his expectation because he not only wrote a poem entitled ‘Life’ but he was able to recite it to the audience. Leinae Tross expressed her excitement in writing poems. She thought that the experience was fun.